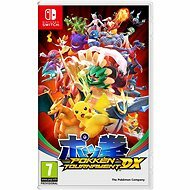 Console Game - The traditional Pokémon world game will be played in Galar, the fictional region of England. 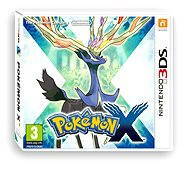 You can visit the countryside, the city, or visit the snowy mountains and dense forests. 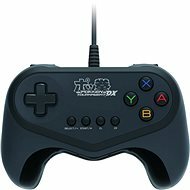 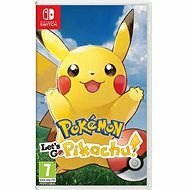 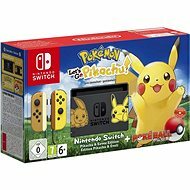 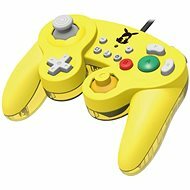 Console Game - Imagine yourself throwing a Poké Ball and catch wild Pokémon using the Joy-Con controller or Poké Ball Plus accessory, which shines, vibrates, and makes fun sounds to truly bring your adventure to life. 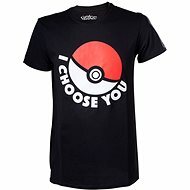 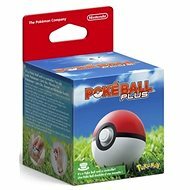 Console Game - Catch Pokémon in the wild using a gentle throwing motion with either a Joy-Con controller or a Poké Ball Plus accessory, which will light up, vibrate, and make sounds to bring your adventure to life. 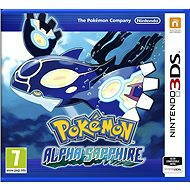 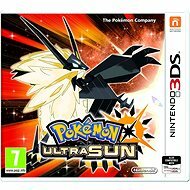 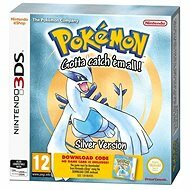 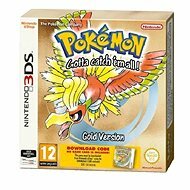 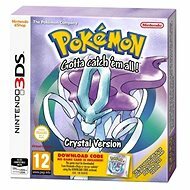 Console Game - Enjoy a new style of 3D gameplay for the first time in a handheld Pokémon title. 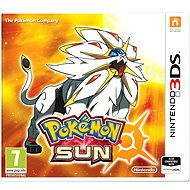 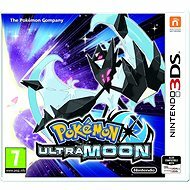 Console Game - with a new part of the story, new Pokémon and enhanced game features, it offers a fresh adventure game in the Alola region. 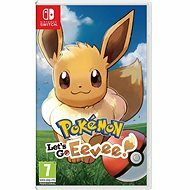 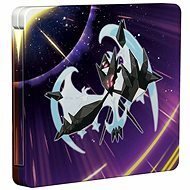 Console Game - This is the first Pokemon game for the Nintendo Switch console. 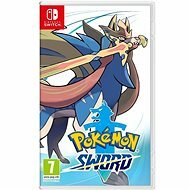 Playing this combat game is simple and intuitive. 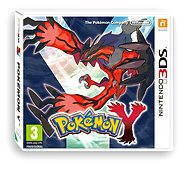 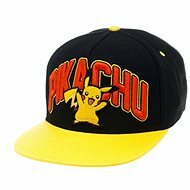 Have fun with your friends and enjoy Pokemon battles.